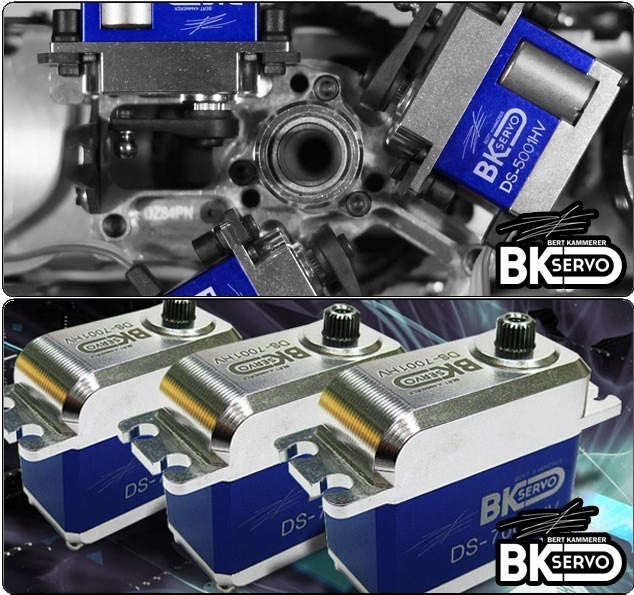 BK Servo – When you need to move fast! BK servos features blazing fast speeds with very high torque and excellent centering and it is suitable for any high performance R/C helicopter requiring the use of full size servos. 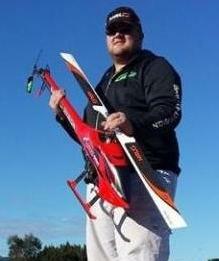 Come down and meet all the guys from Zen RC as well as all the other great local guys!